10/18 Update: The Saturday class is currently full, however we will offer a 3rd class on Saturdays if we have at least 6 players interested. To get on the waiting list, please complete only Step 1 below. Step 2: Place your deposit to reserve your spot. 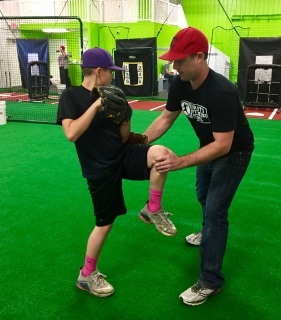 This deposit holds your spot for our off-season Dynamic Throwing Program for players ages 12-14. Training begins the last week of October and will run for 12 consecutive weeks. After the deposit is placed, you will receive an email with instructions to pay the balance of the class (due by October 31st, 2017), along with other important information about the program.